Lately I've been becoming more and more of a recluse — a danger of being a full-time author. 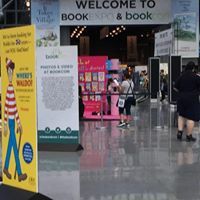 So, this past weekend I broke out with my daughter and granddaughter to venture to New York City for the day to attend BookCon. 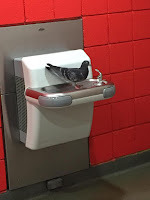 It was at the amazing Javits Center, which none of us had been to before, and was a nice walk from Penn Station where we departed our Amtrak train down. 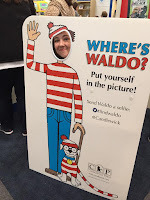 We found Waldo right away, who looked surprisingly like my granddaughter and, then, went inside to find booths sponsored by publishers of every kind and description, with books, books, books. We had no problem finding things to see and do to fill the hours until it was time for me to sign books at the Romance Writers of America booth. Things that included meeting this interesting attendee. I met so many wonderful readers and signed and gave away all 50 of the copies of The Bachelor's Sweetheart that Harlequin Love Inspired had provided for the signing. My best booksigning ever. I love meeting readers in person, but don't get a lot of opportunities to. Then, it was time to head back home with our books and our memories. 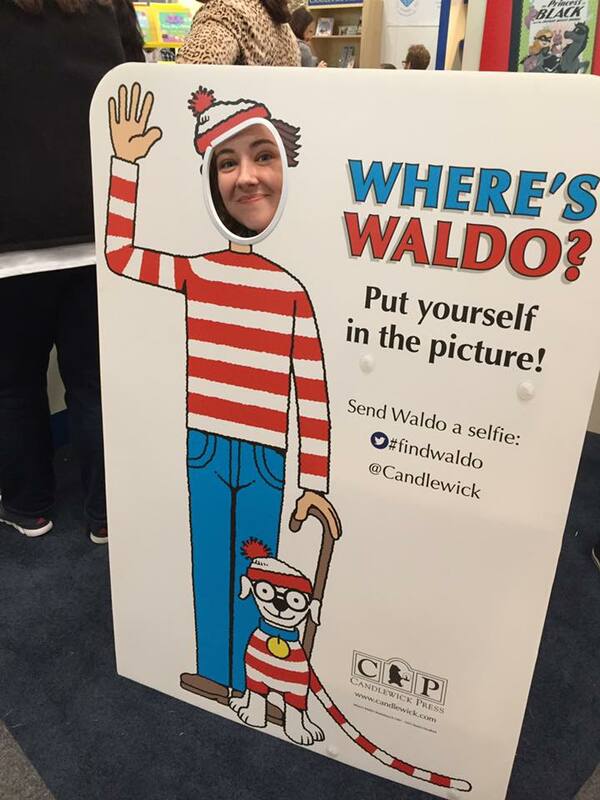 So, have any of you ever been to BookCon? If so, how was your experience? 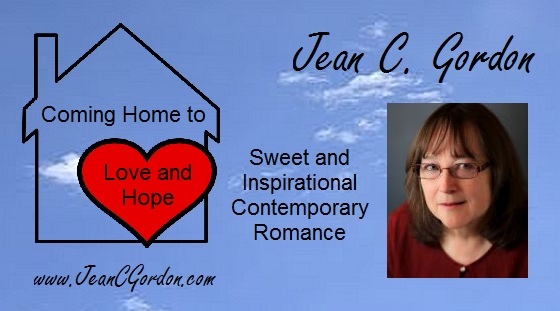 How about an author booksigning? 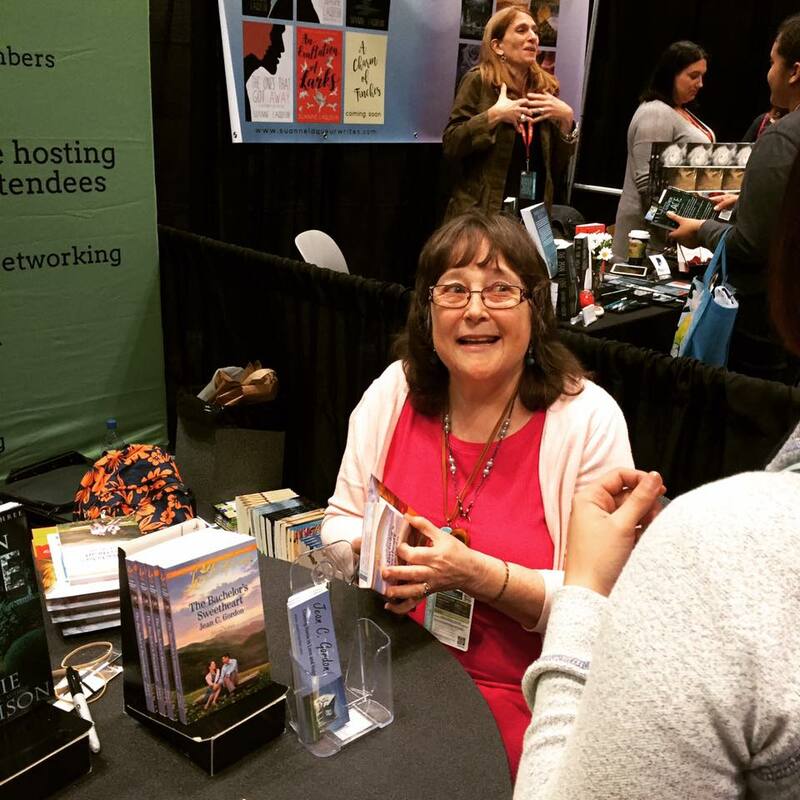 What was your most exciting author meet? 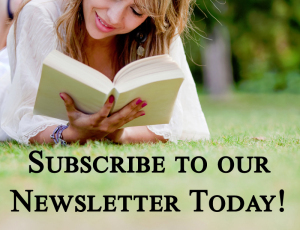 You'll receive a FREE collection of Romance Novellas! What a fun adventure. I've never attended BookCon, but have been to NY city many times. So glad you were able to get out and meet your readers! Jean, sounds like a lot of fun. Thanks for sharing the experience.